It might appear to you that I am constantly searching for all things turquoise to write about on my blog Turquoise Compass, but it’s actually not the case. It’s really quite the opposite. I love writing about the turquoise destinations I have visited, turquoise inspired secret spots, and unique turquoise treasures, but turquoise seems to find me. Not the other way around as you might think. I usually stumble upon turquoise wherever I go. It just appears to me. I often have no intention of searching for that something turquoise, but it’s just there. It’s waiting for me to see it. Whether it is a turquoise painted house, tea cup, or simply a sign–I always seem to find it. It’s as if my eyes have been opened to the world of all things turquoise since starting my blog in 2013. It was no different when I went wedding dress shopping with my mom. We found TURQUOISE! 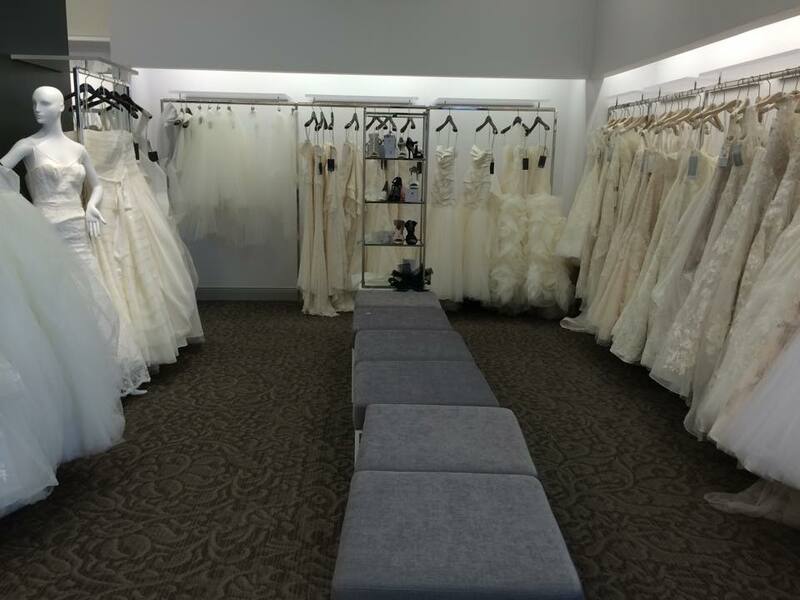 Every mother dreams about the day when she gets to go wedding dress shopping with her baby girl. As an only daughter (I have two brothers), it was no different for my loving mother. The minute I got engaged, I knew my mother would be awaiting that exciting conversation when I would ask her to start wedding dress shopping with me. Due to the fact that we live in different provinces, we do not see each other as often as we would both like. Knowing that I had to take full advantage of the time we would be spending together, I asked her to go wedding dress shopping with me only a week after I got engaged. I knew that I would only be able to see my mother a handful of times prior to the wedding, so we’d have to get started at once. 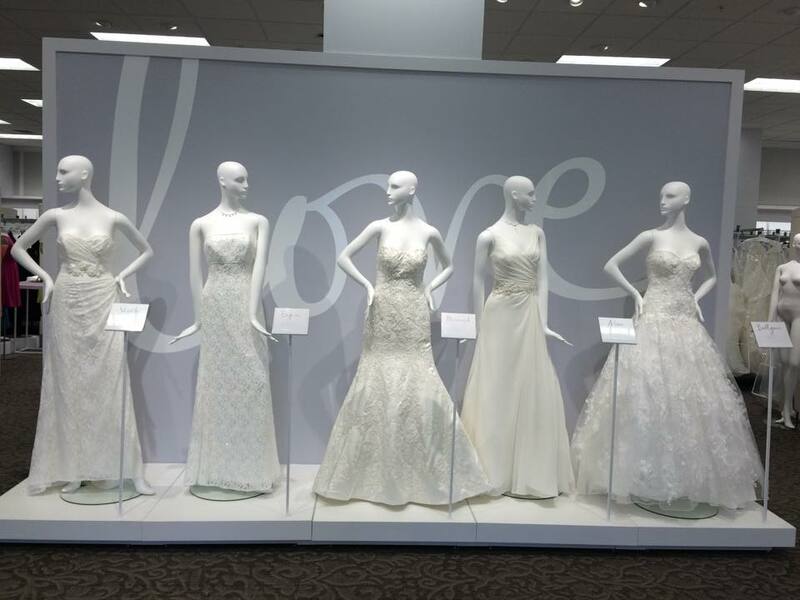 I wanted for her to be involved in the wedding dress shopping experience as much as possible, as I knew that time would be limited. I will cherish those moments for a lifetime and hope that one day I could pass on the same experience to my own daughter (if ever someday I have my own daughter). 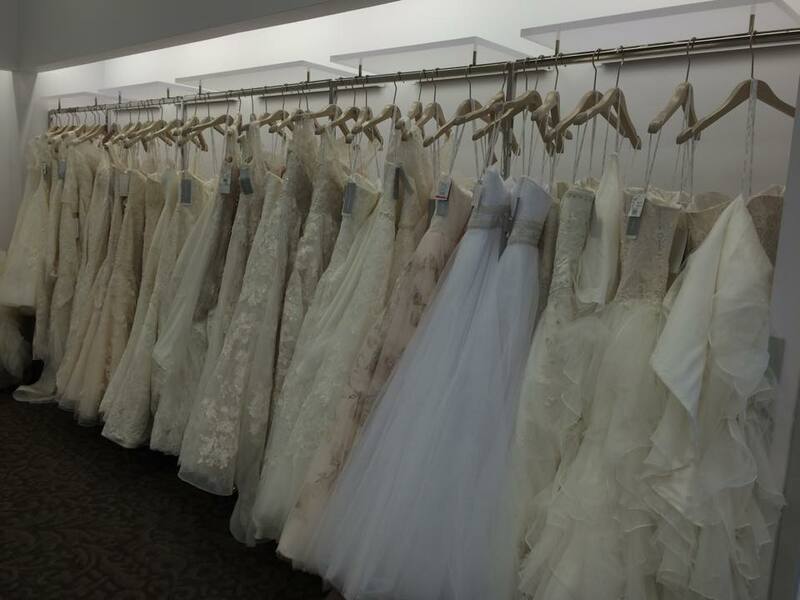 Most young girls dream about their perfect wedding dress and plan out exactly what they want to wear on that special day. That’s not the case for me. I wanted to save the fun for my engagement. I hadn’t looked at wedding dresses prior to getting engaged. I had no idea what I liked, what I wanted, or what would even look good on me. I only had a couple ideas in my mind of what I thought I wouldn’t like when I started looking at dresses with my mom. Boy was I wrong. What I initially thought I would hate in the beginning was exactly what I loved the most. I couldn’t have been more wrong. 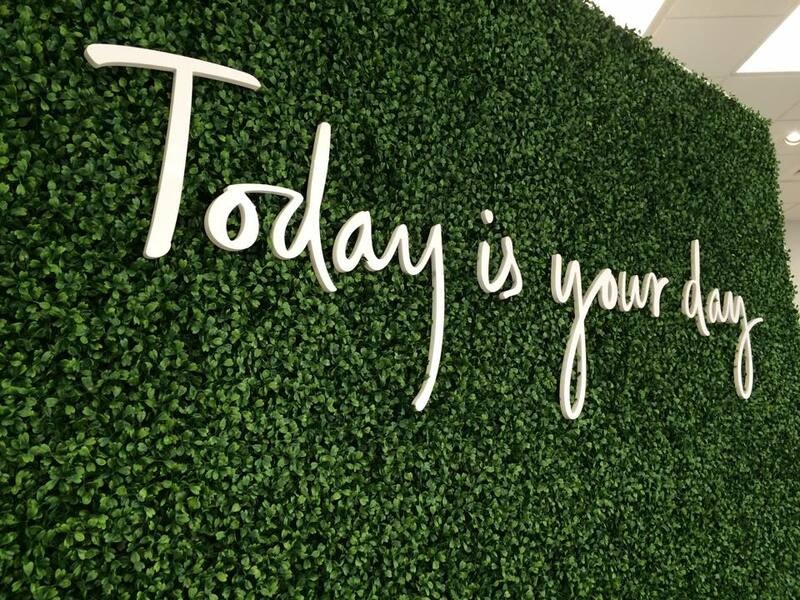 I knew wedding dress shopping would be a journey and I had no idea where that journey would take me. I had no idea what I would end up with for my perfect wedding dress. I was excited to know what I would want to wear for my fiancé Corey. I wanted to find something that would make his jaw droped when he saw me for the first time in the dress just like my jaw drop when he presented the engagement ring he designed for me. 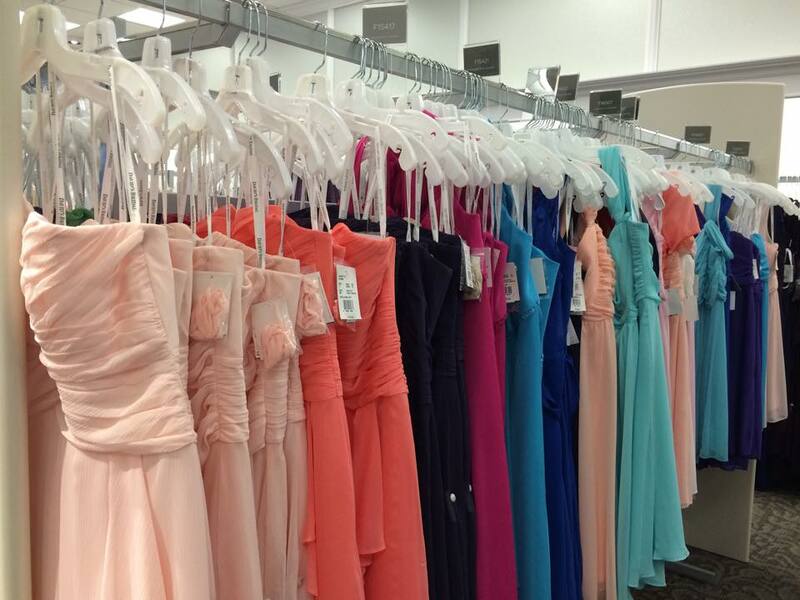 It would be through trial and error to find the perfect dress for me. My mom was the first person to ever see me try on a wedding dress. She and I will share that special experience forever. It was everything I could have imagined, although I hadn’t really imagined what it would be like. But it was great. Instead of imagining, I was waiting for it to happen (I’ll have to admit, sometimes impatiently waiting). I got to try on different styles for my mother, while trying to figure out what it was that I actually liked and disliked. I was starting to get closer to figuring out what I didn’t like and what elements I was looking for. My mother was a huge help and support throughout the process. She took pictures of me in each dress, while giving me pointers of things to consider. I couldn’t have been happier for her to be there with me. I wouldn’t have wanted it any other way. At Bella Promessa, the first boutique my mother and I went to in Moncton, New Brunswick I did find a dress that made both my mother and I tear up instantly. I was starting to visualize myself in a dress that would make my fiancé’s heart skip a beat. Or that was my hope. I can’t describe that pure moment of joy and excitement that we both felt. Although I was pretty confident it wasn’t the one, we were getting closer to finding the dress. 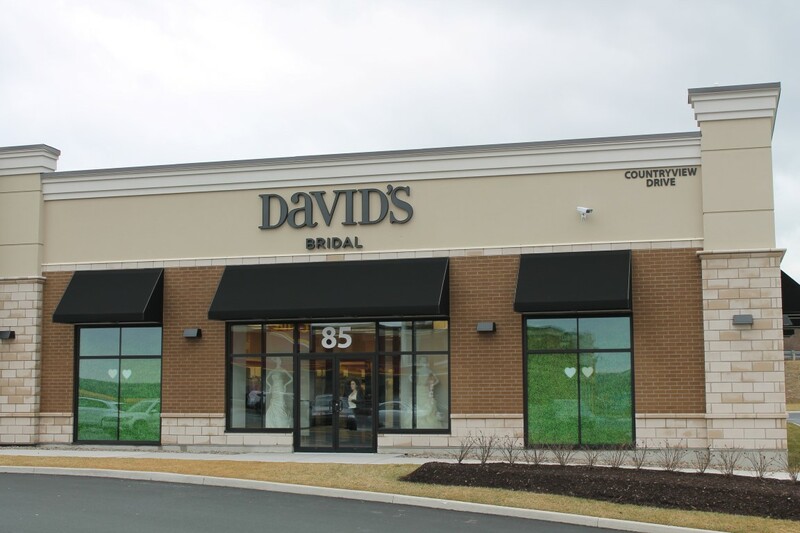 Weeks later, my mom and I planned a special mother-daughter overnight in Dartmouth, Nova Scotia to go wedding dress shopping at David’s Bridal. 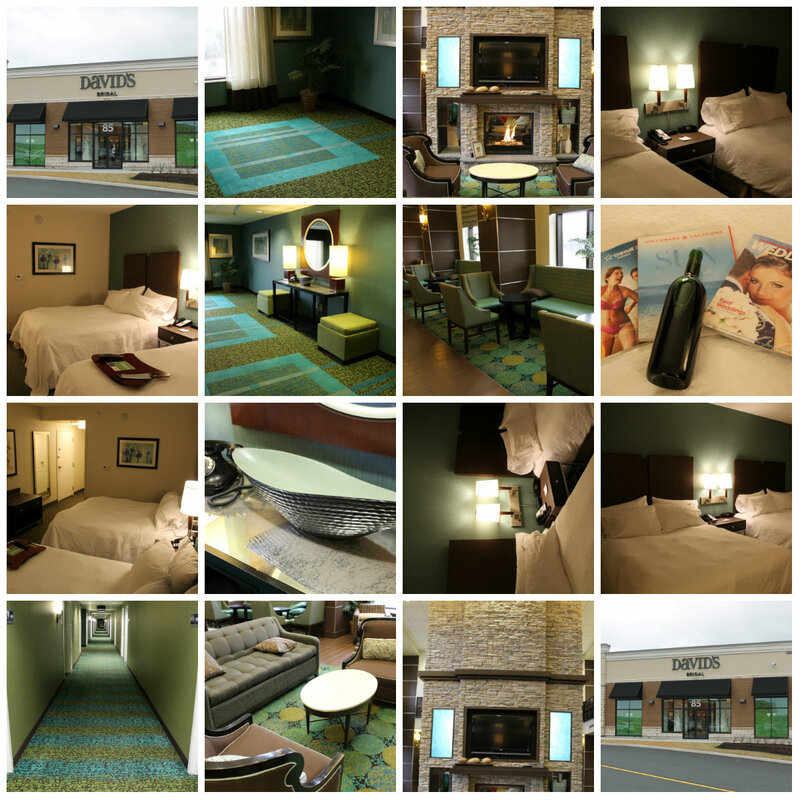 We ended up staying at the Hampton Inn right in Dartmouth Crossing nearby to David’s Bridal and the shops we wanted to go to while we were there. Ironically, the Hampton Inn seemed to have been designed for me! 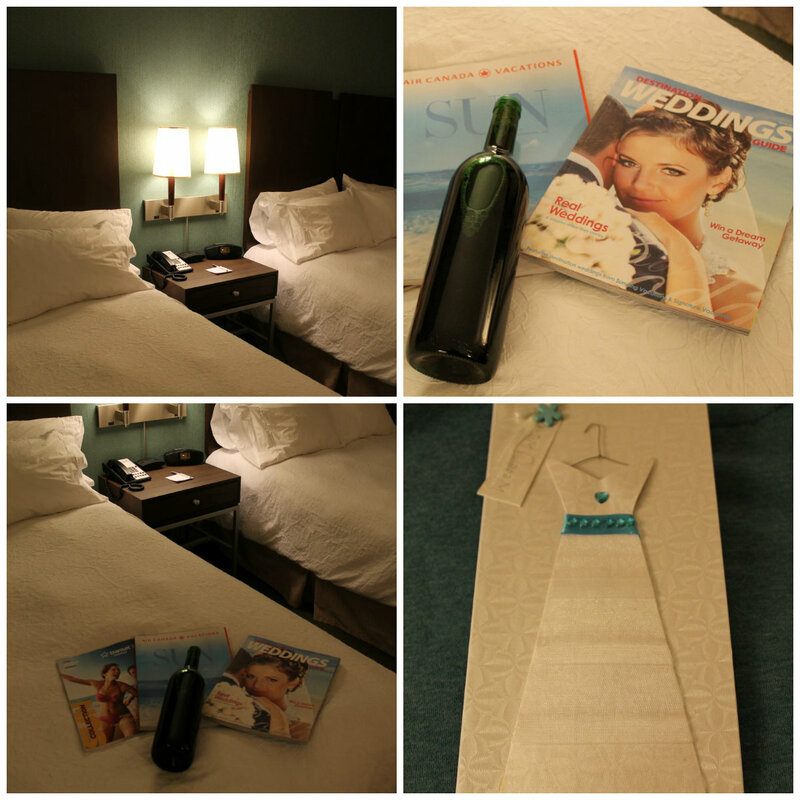 There were turquoise highlights throughout the hotel and in our modern room. 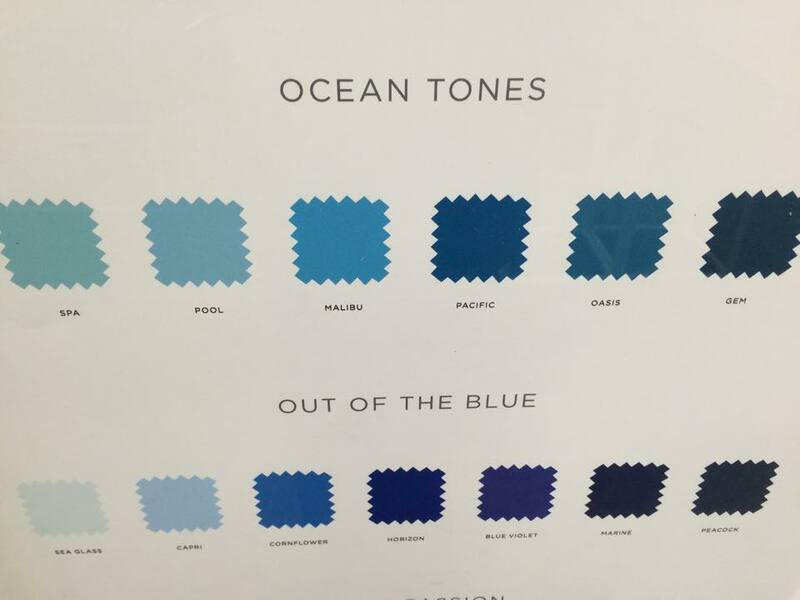 This is the perfect start to planning my turquoise inspired wedding. We couldn’t have ended up in a more perfect hotel for us. It wasn’t intentional, but yet TURQUOISE found its way into my life yet again. 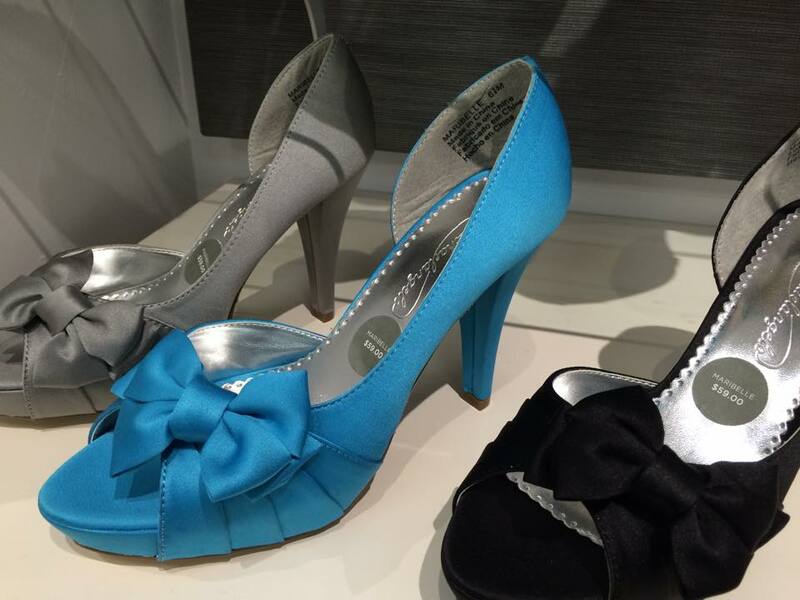 While at David’s Bridal, we also found some lovely turquoise (in the color malibu) bridesmaid dresses and accessories. I can envision myself wearing one of a kind turquoise shoes on my wedding day. I had fun trying on different wedding dresses for my mom in the style I thought I wanted, yet I couldn’t seem to find “the one”. Neither one of us had that moment when we felt ‘now that’s the one’. I knew I would find it eventually. Although I didn’t find my perfect dream dress while shopping with my mom, I had the experience of a lifetime. She was able to be a part of the process and guide me into the right direction to finding the perfect dress for me. I’m blessed to have been able to share that experience with someone I love more than the world, and with one of the few people who know me inside and out. She has always been there for me when I was growing up, and it is no different for me now even as a grown up (if that’s what I am). It was dream dress shopping because I got to do it with my mom. This is every girl’s dream after all, I guess I just didn’t realize it until now. 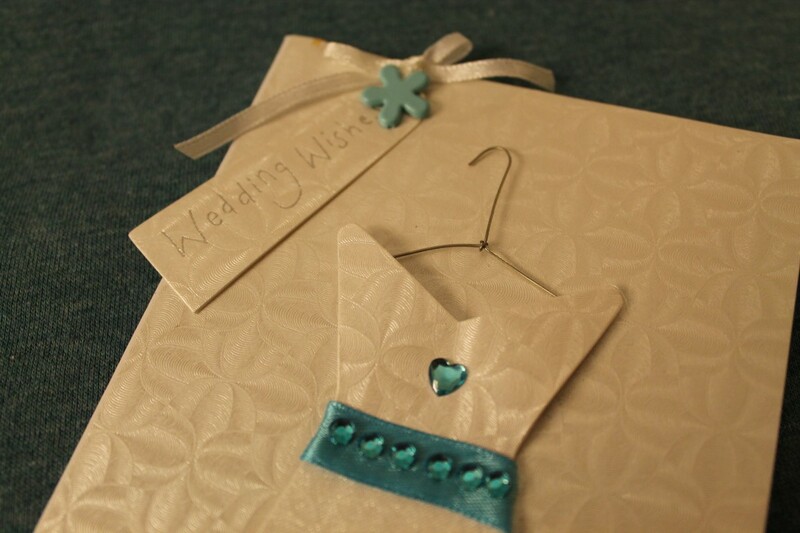 This entry was posted in Lifestyle and tagged Engaged, Engagement, Lifestyle, Turquoise, Turquoise Compass, Wedding Bride, Wedding Dress, Wedding Dress Shopping, Wedding Planning by Turquoise Compass. Bookmark the permalink. Yes, very exciting. I’ll be posting more about the upcoming wedding plans in the next few weeks. I am so curous about it!!! Ah Jessica that perfect wedding dress is out there; you’ll find it when you least expect too! I hope your Mom is with you when you do! Thank you so much for your comment. Your confidence is assuring. I am still very excited for you both! Me too. I barely can contain myself. I will be posting more about my wedding planning journey each week from now on (now that I have a bit more free time to write). Lots of fun! I am surprised you could get out shopping with all those winter storms you’ve had. As for the mother daughter experience, there is nothing like it. I will look forward to shopping with my daughter when the time comes too. We definitely had to work around the weather. The winter storms this year had us canceling our plans left right and center. We made it happen though! It was a very special experience. So sweet! You & your mother have a special memory that only you two share! Congratulations!!! Thank you so much for your thoughtful comment. It’s a memory we will have for a lifetime and something that we will forever cherish and talk about. Thanks for stopping! Hope to “see” more of you soon. Congratulations Jessica! I love reading your blog. You are a very gifted writer and a wonderful daughter to your Mom. I recently experienced this very experience with my own daughter. It was a very emotional time for sure. She is getting married August 15th. Thank you so much for stopping by Paula, and for your sweet comment. 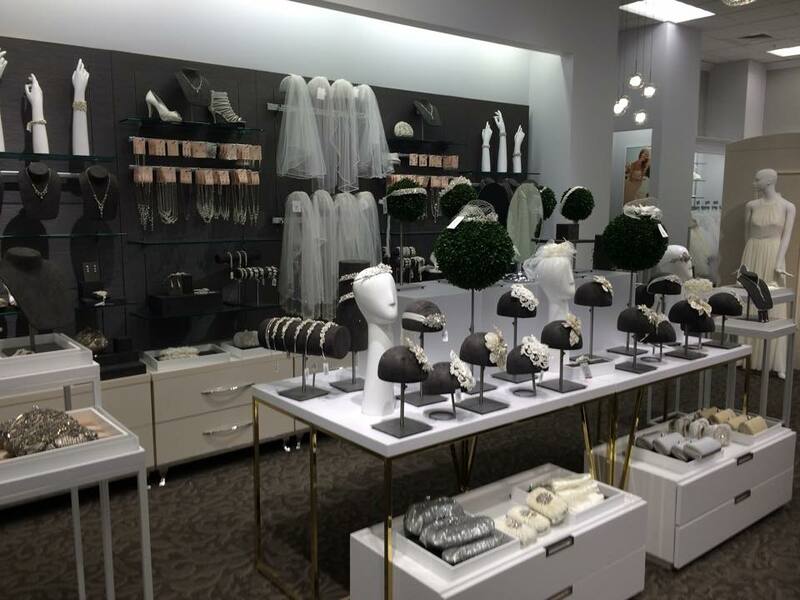 It’s a special bond between a mother and daughter that makes the wedding shopping that much more special. Where is she getting married?